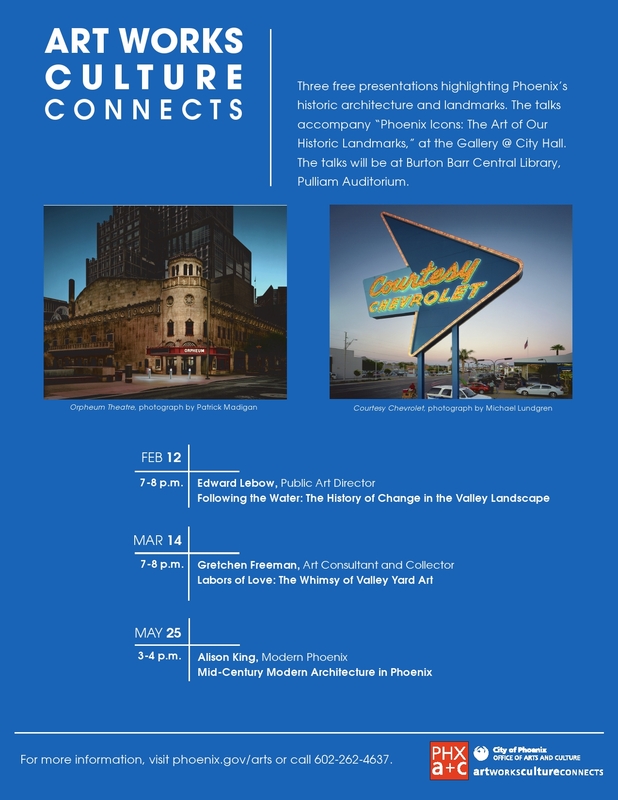 Posted on February 4, 2013, in Architecture, Events, Livability, Meetings, News, Parks & Open Space, Sustainability, Urban Vitality, Visioning and Planning and tagged Ed Lebow, landscape, Public Art. Bookmark the permalink. Leave a comment.